Last time I had a baby was ten years ago and diapers seemed to be a lot simpler, as a matter of fact everything seemed to be simpler, perhaps because there were less options. Now, a decade later, I find myself googling everything, from diapers and formula to swings and toys. And while a lot of things change over time one thing remains the same, parents seek to do what is best for their kids. Considering my son spent time at the NICU I started with the diapers they used there, Huggies. They seemed to do the job for his little preemie self. 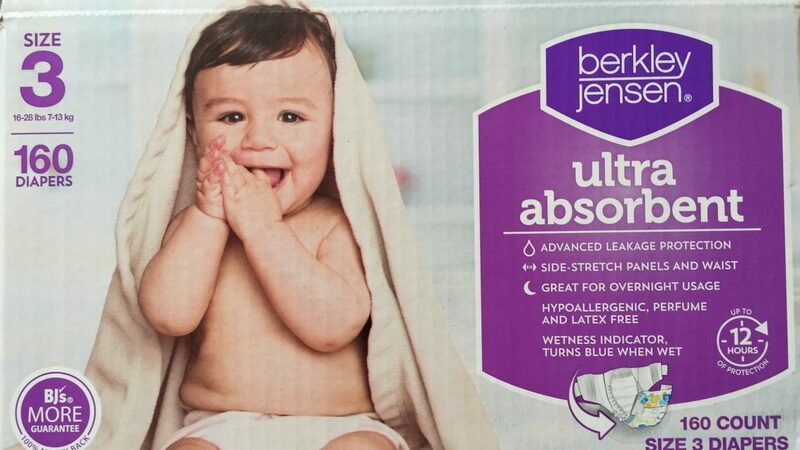 My youngest son had sensitive skin, so I mostly used Pampers with him and well my new baby boy is no different but this time around I had more options. Once he was home I continued using Huggies, but we all know diapers can be expensive so I started looking for other options. After all, if I’m going to pay that kind of money for underwear my baby will poop in I might as well get the most for my money. While you can get discounts coupons for Huggies I didn’t want to constantly look for coupons and discounts to use. I decided to try Luvs; which were doing the job well, after all I changed my boy every four hours anyway so I had no leaks or problems. Also, I could get a large box of Luvs at BJ’s Wholesale for $30 or $25 (with a club coupon). However, as my baby hit 4 months and started sleeping a little longer the diaper started looking a bit overloaded, and a little smelly. So I started looking into other options. My first choice was Honest Company diapers, mostly because they were very cute (to be frank, the commercial was also extremely adorable) and the price is comparable to other diapers. When you add to that the fact that they are organic it help me feel good about myself as environmentally friendly person (after all I do drive a hybrid). While my very first experience was a fail – where my baby ended up peeing right through the diaper and onto my pants – that was the only leak incident I experienced. They offer several different designs fitting to boys and girls, something that’s great but to be totally honest the diaper was not showed off very often anyway. Most important, the diaper held it together overnight, no smell, no leaks and pretty dry. However, in looking to save money I chose to stick with Luvs, however the overnight smell bugged me so before I switching back to Honest I decided to look into other generic brands. In doing so I started with BJ’s brand (Berkley Jensen), after all with a large box for $23 I didn’t have much to lose. 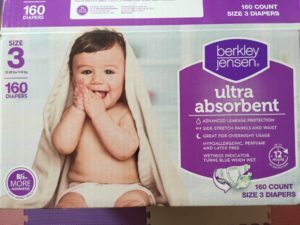 To my pleasant surprise the Berkley Jensen diapers (size 2) hold great over night (6-7hrs) with no leaks and no funky pee smell. The design isn’t as cute and the Honest Company diapers and they are not environmentally friendly, but they work and are easy in the pocket. As my boy started nearing 16 lbs I started experiencing some leakage (poop and pee) which happens to be the bane of my existence as a mom – well to be fair that’s what I say about laundry but that’s another story. Once again I decided to head out to purchase a box of diapers to hold me over until I restarted my Honest Company membership (because like I said, the price is comparable to popular diapers so if I’m going to pay full price I might as well go for premium) I noticed the size 2 diapers were up to 18lbs, so instead of changing brands again I took a chance with the size 3 BJ brand diapers. And once again by chunky boy is sleeping through the night completely dry and no poop disasters in the day. So far it is working out, let’s see how long. But in all honesty, should I need to go back to top brand diapers I will go with Huggies or Honest Company. 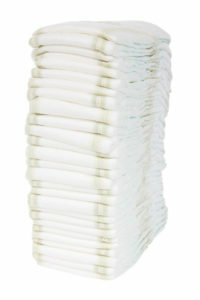 Pampers tend to be very expensive while Huggies cost less and regularly send out coupons. But Honest Company diapers have good bundles and they come to you. Good luck moms! After all, every kid is different – they have their own sensitivities and preferences even as little as they are. If you have any suggestions, comments, advice please share it in the comments. 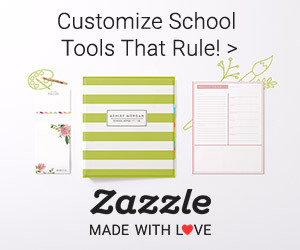 Searching online and reading other mom’s experiences help me a great deal in making decisions regarding products and services, and so I’m hoping to return the favor to others.